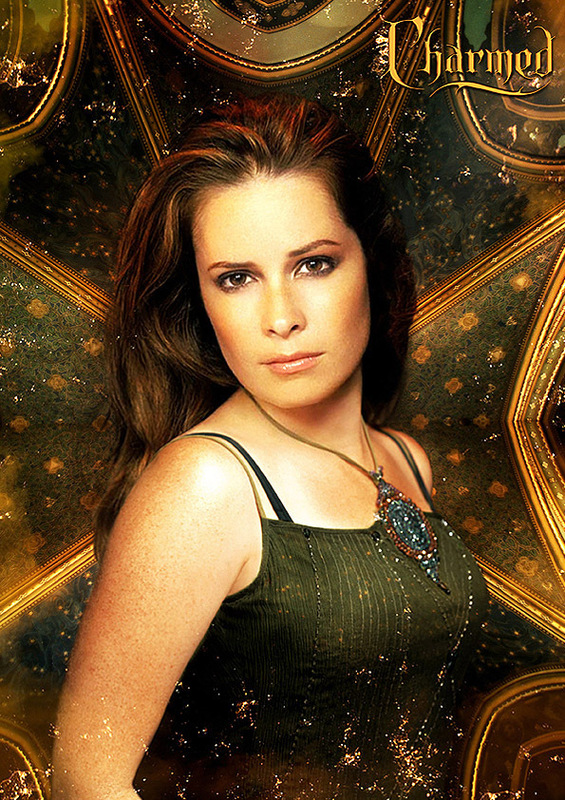 charmed. . HD Wallpaper and background images in the Charmed club tagged: charmed piper prue phoebe leo <3 cole halliwell.